Welcome to the Belfast City Driving School. 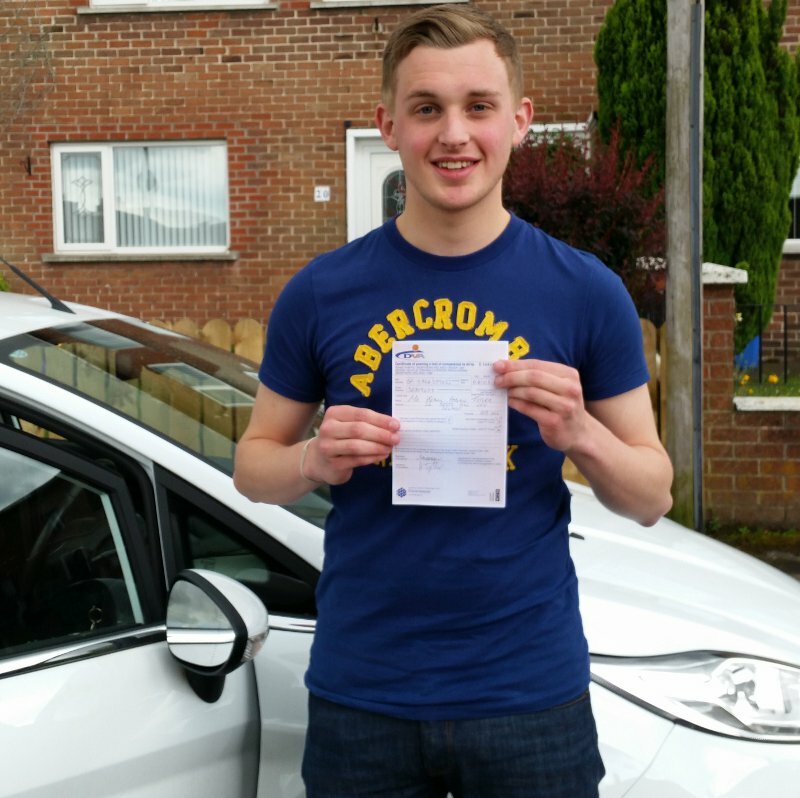 We are a rapidly expanding Driving School offering Driving Lessons and Intensive Driving Courses throughout Belfast and surrounding areas. 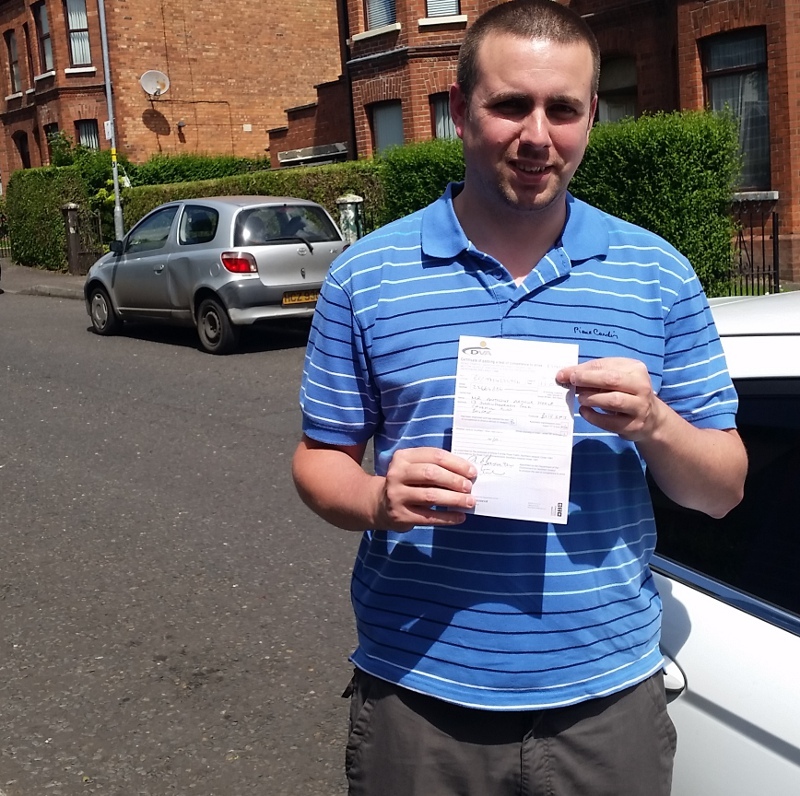 Our Driving Lessons in Belfast start from only £15 each and we run regular special offers for our Intensive Driving Courses. 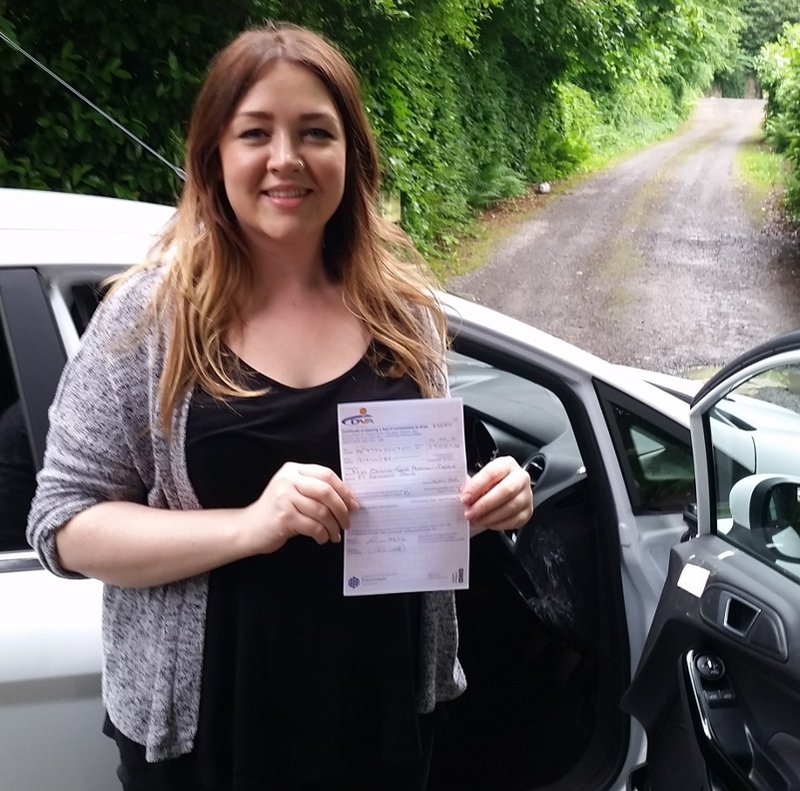 All of our Driving Instructors are highly experienced, patient and friendly, and will ensure that your driving lessons are both fun and rewarding. We use fully qualified, DOE approved, driving instructors only. We will never employ trainee driving instructors. You can rest assured that you are in safe and competent hands. 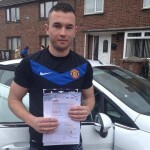 We are experts in dealing with nervous and less confident drivers. 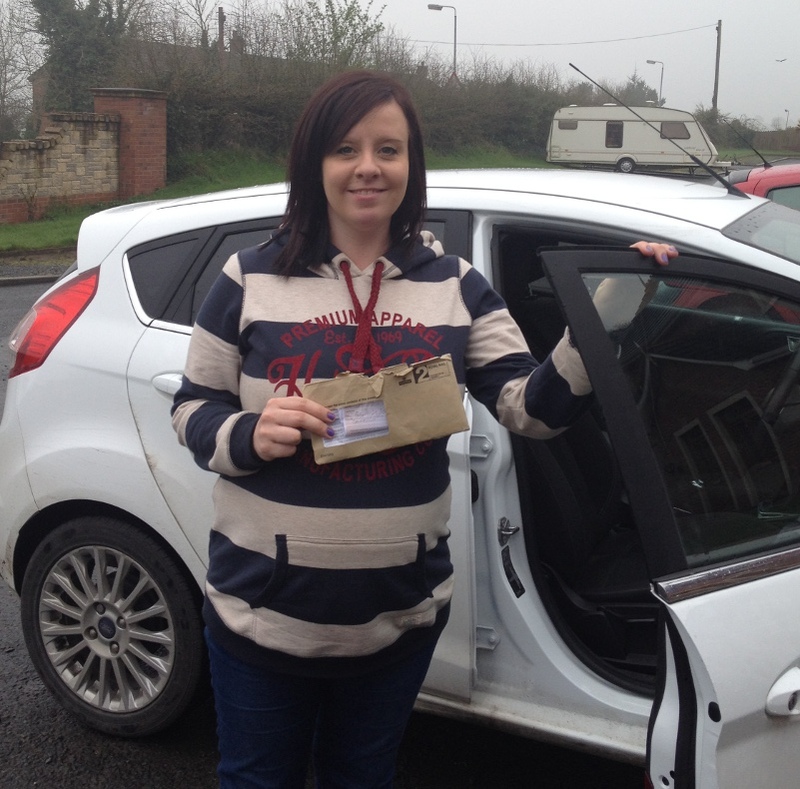 Challenge us to find a driving course to suit you! Over the years and through our extensive teaching experience we have developed our unique Belfast City Driving School teaching system. This system incorporates the Driving Standards Agency guidelines and our own ideology to ensure that you learn to drive in record time and with maximum efficiency. 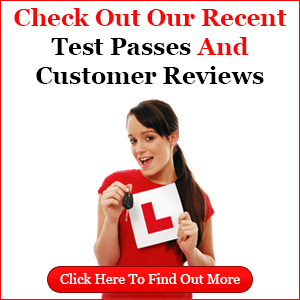 Unlike some other well-known driving schools, we will ensure that you drive on each and every driving lesson. Your time will not be wasted spent at the roadside. We aim to teach you to drive quickly, ensuring that you are safe and confident whilst dealing with the conditions found on our busy and challenging roads. 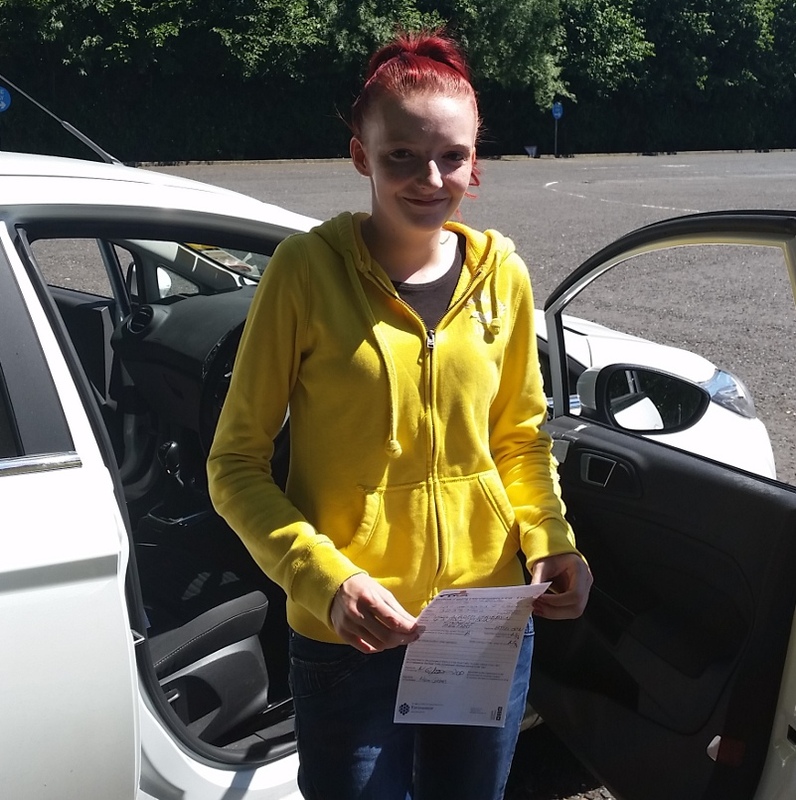 In addition we can now offer free theory test training to all our pupils, saving you even more money. Try it for yourself! If traditional, weekly driving lessons do not suit your situation, or if you need to get a driving licence very quickly – then consider one of our Intensive/Crash Driving Courses. We offer various Intensive Driving Course packages designed to suit every individual and situation. 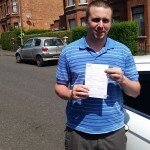 We are the leading provider of Intensive Driving Lessons in Belfast and throughout Northern Ireland. 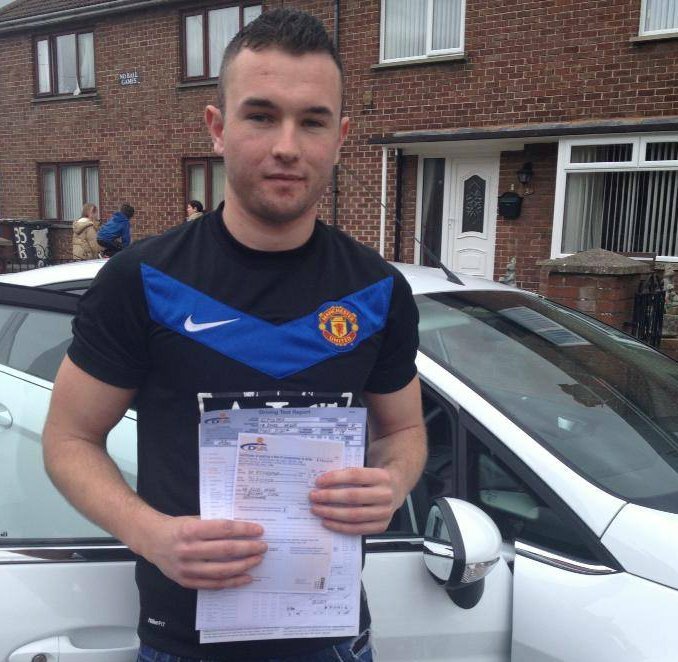 Check out our Intensive Driving Lessons page!